It’s almost impossible to describe about the facts about the Charlie Chaplin. Charlie Chaplin is the famous British Comedian actor becoming the greatest pupil in silent film age of the 20th century. In his early age of his film career he worked with a children’s dance trope. The role in “The Tramp” moving him to a representative figure in silent film. In this way, he was making some film & made him as a director. Charlie Chaplin is also the co-founder of united Artist Corporation. This famous comedian died at the age of 88 on 25 December,1977 in Switzerland. 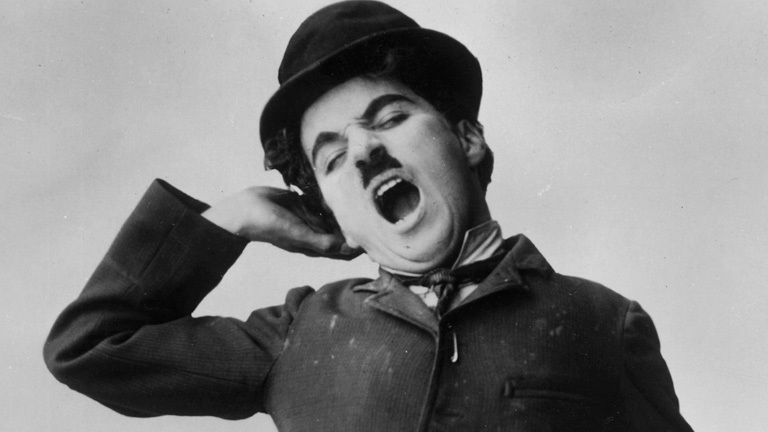 During his lifetime we collected some major interesting facts about him and now we are presenting interesting facts about Charlie Chaplin that you probably didn’t know.